A month of letters is a fun challenge that you can still be part of. The creator of the Things is quite fond of it. Send something through the post every day for the rest of this month and you can still be part of it. It makes me happy and the challenge seems to inspire comics as well. 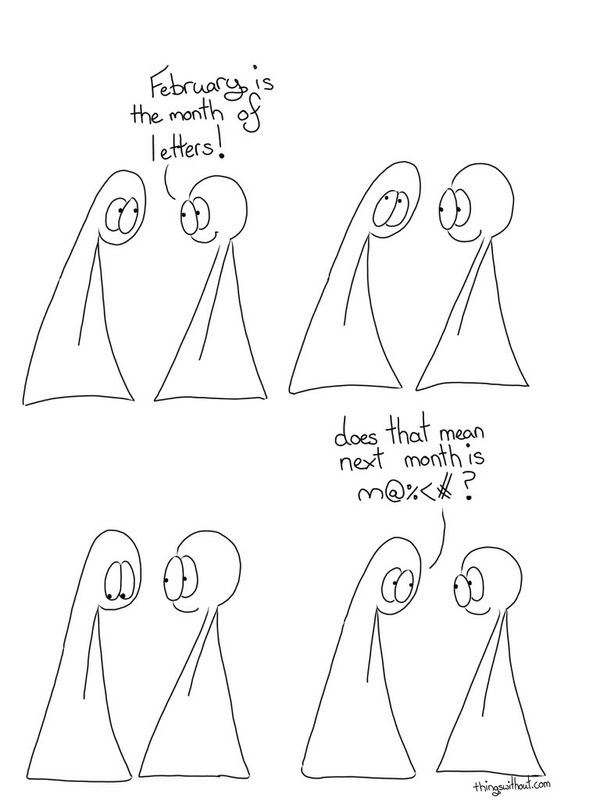 Here is last year’s Lettermo comic. … comic 86! Crazy to think that was over 200 comics ago!!! If you live in the USA now is a fine time to stock up on the new Black Heritage stamp for Black History Month featuring Shirley Chisholm.